HVL main gate, L on Alpine, R on Longview to Beach, L on Lakeview, L on Ryan Ct to end. 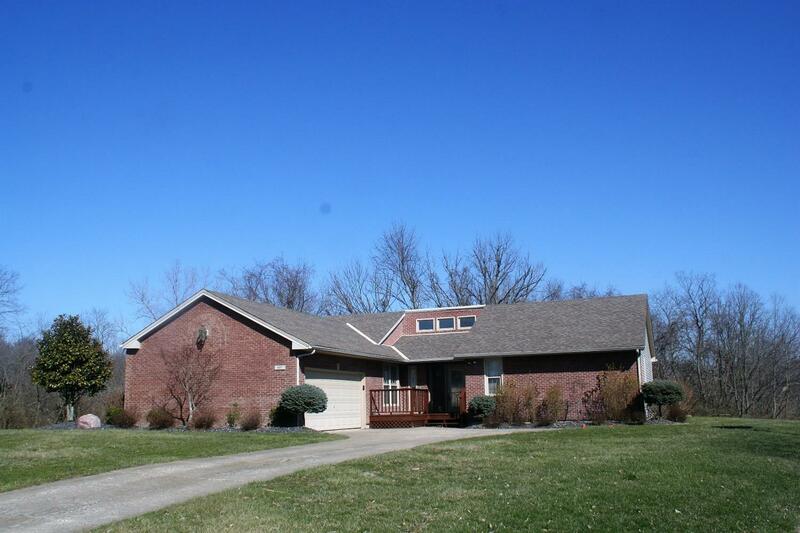 Great transitional ranch w/lakeviews from many locations. Private yard backs to greenbelt. Located a short walk from beach & marina. Vltd GR, huge DR, kitchen w/pass thru, separated 1/2 bath. MSTR w/patio doors to rear deck. Finished LLvl has FR, wet bar & 2 rooms open to each other - lots of uses! New carpet in LL & MSTR. Home warranty included!